Why do you need a Lead Generation Consultant? You are aware of your Lead Generation activity and can distinguish the activity going on at every stage of your sales funnel or sales cycle, but you want more: more activity, more high-quality leads and most importantly, more sales. It’s important to appreciate the fact that the way your customers interact with any business has changed. 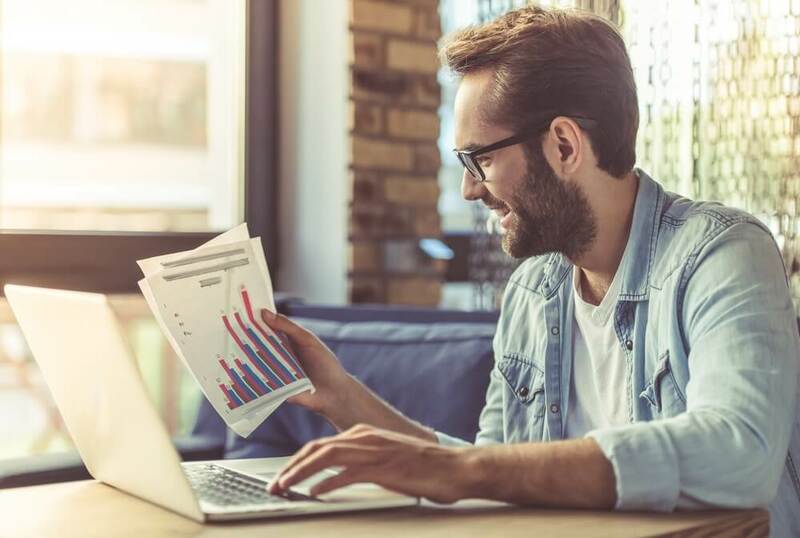 Thanks to the abundance of information online, they can develop an intricate understanding of the problems they are facing before they even speak to a salesperson. Social media, search engines, review sites and resource centres all provide your potential customers with the information they need. In order to attract these high-quality prospects, your business needs more sophisticated Lead Generation campaigns that bolster the digital presence of your business and its authority – this is where a Lead Generation consultant can help. There are numerous channels through which you can conduct your Lead Generation activity, whether it be social media, online advertising, PPC, search marketing, events & PR – all these channels provide your business with the means to help your prospects find you. All enable you to bring interested parties to your website. How can our Lead Generation Agency help you? At The B2B Marketing Lab, we are an experienced lead generation agency, comprised of Lead Generation consultants and marketers; who advise and support our clients in developing comprehensive lead generation campaigns. We understand that no two leads are created equal – and many of them, may not be interested in to be sold to straight away. Therefore, we work on unique ways of attracting people to your business, providing them with enough high-quality content across a variety of media to capture their interest, cultivate engagement and investigate your website. By combining the marketing channels, technology and Lead Generation processes we can help you design a sales Lead Generation engine that continually provides you with sales leads which can be readily tracked, managed nurtured and then delivered to your sales team when they have developed sufficient interest. We deliver and run content creation programs which support your overall lead generation and content marketing strategy. We help you to set-up HubSpot marketing automation and manage the platform for you to build successful lead generation campaigns. Creating clear ROI measurement and reporting for your HubSpot programme to track performance and identify areas for optimisation. Poor website Lead Generation keeps us awake at night! 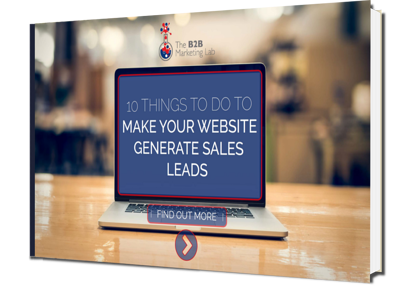 So we’ve gathered 10 simple tips to start developing and nurturing leads via your website. By following this guide, you can be confident that prospective customers will understand your business quickly & easily and be able to determine exactly how you can help them!